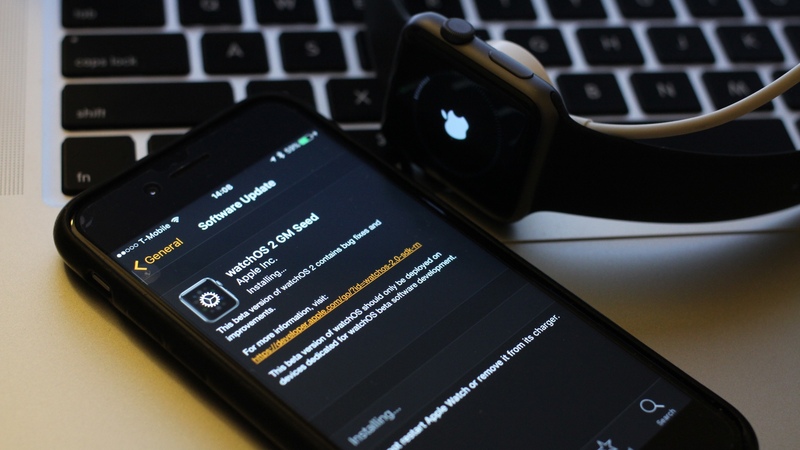 Apple released iOS 9 and watchOS 2 to Developers, while the public counterparts are seeing September 16, 2015 release date. Apple is also seeding iOS 9.1 beta with build number 13B5110e to Developers. ← Hey Siri, give us a hint already!